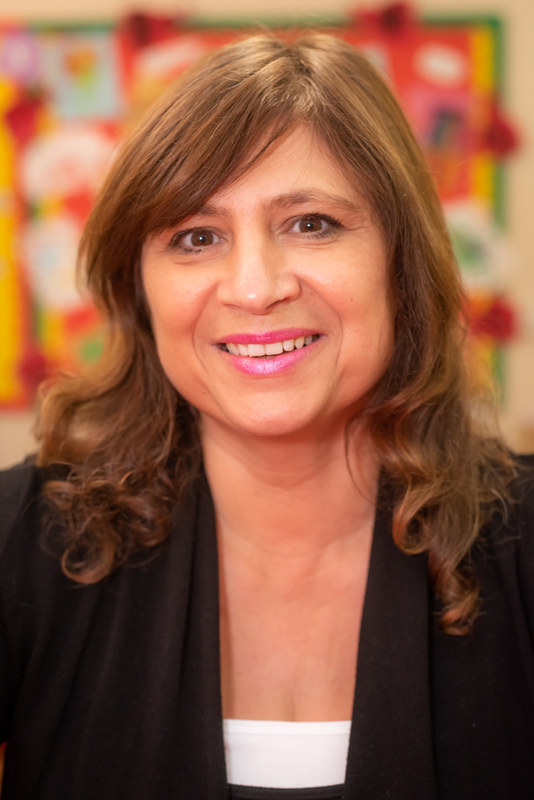 “During my 25 years leading The Roche Nursery School, I have been truly fortunate to watch so many children flourish in the Nursery environment. In such a short space of time they have the capacity to overcome their initial hesitancy and develop into confident and adventurous little learners. The children leave us brimming with confidence and ready to face new challenges. Their potential and enthusiasm never cease to amaze me. We always know when our job is finally done! The children’s interests influence what we offer ensuring a varied and stimulating environment. We do this by coupling the robust Montessori syllabus with the Early Years Foundation Stage Curriculum. With an abundance of thoughtful and carefully prepared activities, the children are encouraged to explore the different approaches to learning and find the one that suits them. There is truly something for everyone.